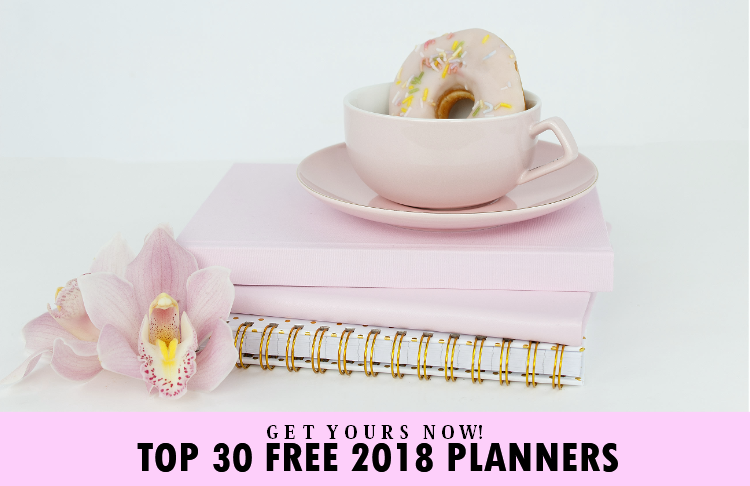 Free Printable Calendar 2018: Top 30 Amazing Planners! Best of 2018 Calendars and Planners: 30 Awesome Choices! Still looking for a free printable calendar 2018 to use? Since it’s the season for planner-hunting, here’s a roundup of 30 amazing calendars and planners to ease your search! Keep scrolling to spot that perfect planner design that will immensely help you organize your life with such ease! Ready to view what made it to this list? Hi, there! Welcome to Shining Mom. If you’ve just landed here, you probably don’t know yet that this site is planners built. Yup, here you can find hundreds of organizers that can surely help you run your life a little bit easier! Over the years, Shining Mom has steadily established a humble reputation of sharing planners that are not just practical and functional but also truly pretty. These planners are of course for free! It has been a mission here on the blog to share planners to help readers stay organized and accomplished without the overwhelm. And today, we thought of creating a shortlist of our the best 2018 planners to help you plan your 2018. These planners are published at Home Printables and Shining Mom blogs respectively. We have already published hundreds and only handpicked our top 30 favorites! Here’s a simple tip from us: If you can visualize what you want to happen in your life, plan and work it out and you can definitely attain it. What are you waiting for? Snag your free printable calendar 2018 and life planner now to start dreaming, planning and achieving your goals! Free Printable Calendar 2018 and Life Planners: 30 Brilliant Designs! We’re happy to present to you our best 2018 calendars and planners. We’re so sure that you can finally pick that planner that you can make it work with you to plan your best year yet. Please enjoy your planner hunt! Wow, that’s a lot. Right? This list actually includes over 300 printable pages to help you make planning your life much more fun! Design a Life You Love Planner: This planner is on its 3rd year of release. It has over 25 printable pages that will help you design a life you love. Monthly Floral Planner: They say this is our most gorgeous ever! Fall in love with the beautiful and refreshing floral elements used in this free printable planner for 2018. Happy Life Planner: Published at Home Printables, this planner will help you plan your life with much more fun with its charming and playful colors. Free Printable Calendar 2018: In need of cutely designed calendars? This set has unique cute prints for all the months of the year. Editable Calendar Templates: Freely fill out the calendars right in your desktop. Looking for other planners for 2018? You might want to check out our other flagship planners! 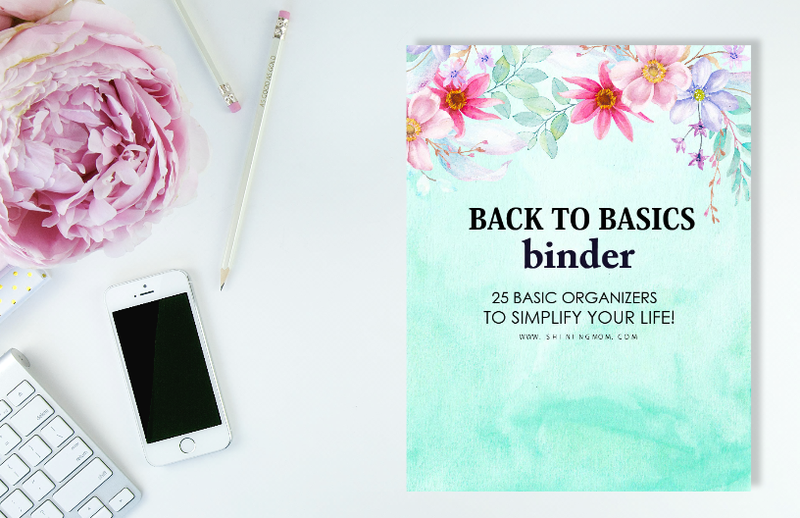 Discover the newly launched Back to Basics Binder with the only 25 basic organizing sheets you need to get organized HERE. And should you be looking for a planner that will help you set sail your success in 2018, view our most popular 2018 Success Designer Planner. Pin this List on Pinterest! 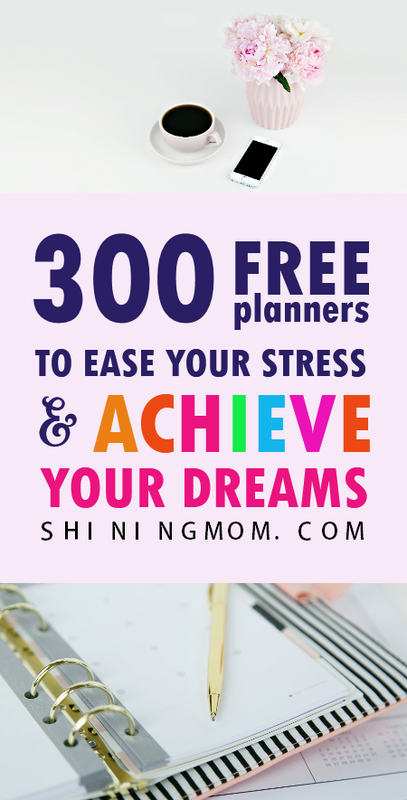 Loving this list but no having no time to pick and print your planner yet? Save this post for later! Take a second to pin this post on Pinterest now. So which planner are you using? I’d love to hear from you! Start planning your best year yet. May you have an awesome 2018! Wishing you all the best! I so love your website!!!!! It’s like a gift from God. Everything that I want is right here!!!!! And also I love the fact that everything was free!!!!!! I’ll absolutely share this to my girl friends too!! More power and blessing this 2018!! Thanks so much! I really appreciate your help of spreading the blog. Cheers!